Samsung has unveiled a massive portable media player, set to take on the current-generation, and the next generation, Apple iPod Touch. 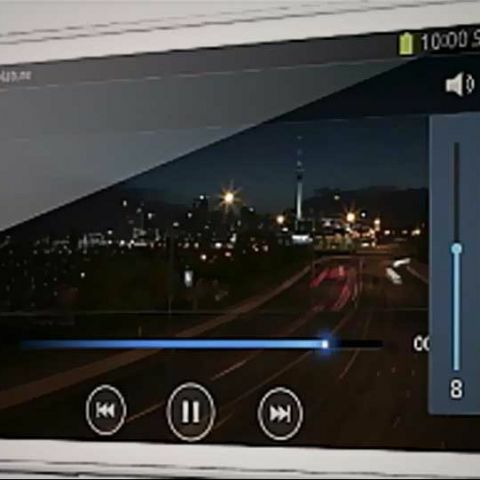 Called the Samsung Galaxy Player 5.8, it features a 5.8-inch 960x540 pixel LCD display, along with Android 4.0 Ice Cream Sandwich, and Samsung TouchWiz UI. 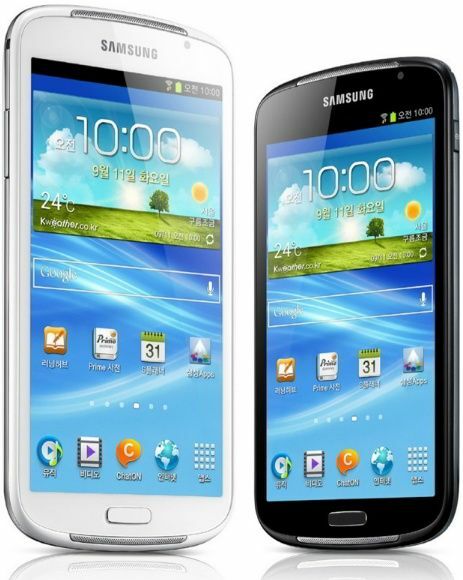 The Galaxy Player 5.8 comes in 16GB or 32GB variants, along with microSD card expandability, up to 32GB. It also features front-facing VGA camera, for video chat. Other specifications include 1GB of RAM, Wi-Fi and Bluetooth connectivity, Google Play store access, and a (exceptionally large, for a PMP) 2,500mAh battery, presumably to meet the demands that not-so-small display will make. For now, Samsung has not revealed all the details about the Galaxy Player 5.8, such as the processor, bundled apps, pricing, or launch schedule. We expect the device to be further showcased at IFA 2012 later in the week, where hopefully, more details will be revealed. So far, the Korean giant has not brought any of its Galaxy Player PMPs to India, and so it doesn’t seem very likely that Samsung will bring this latest monster to the country. For those who are eagerly looking forward to it, and would like to avoid shipping costs, we can only hope that Samsung’s perception of the Indian market has changed in the meanwhile. 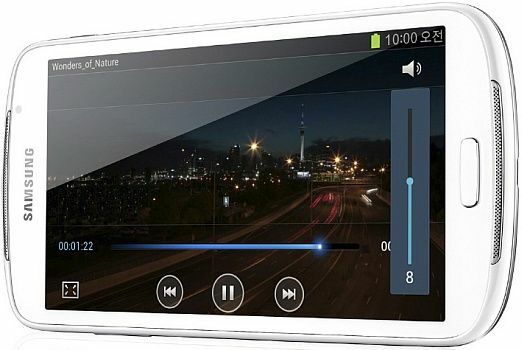 Which is the best mp3 player with a display and 8 gb capacity?